MLS has fans, stadiums and stars, so why did it need Juventus? The MLS All-Star Game showcased the league’s top stars, one of its newest stadiums and its fastest growing fan base. The only thing out of place were the opponents. I almost wrote off the MLS All-Star game entirely, but watching it was weirdly magnetic, watching the league’s flashiest and most creative players off one another. It showed off one of MLS’s newest stadiums and its fastest growing fan base. But I was left wondering: why was Juventus here? In terms of reaching a wider audience, I don’t know how successful it was. 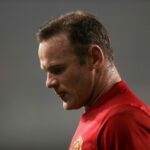 Zlatan Ibrahimovic and David Villa were no-shows, and Wayne Rooney was omitted to save the league the indignity of naming an All-Star before he scored his first goal. Also absent was Cristiano Ronaldo, since he just joined Juve, and the club’s other star the average fan may be able to name, Gianluigi Buffon, just retired. 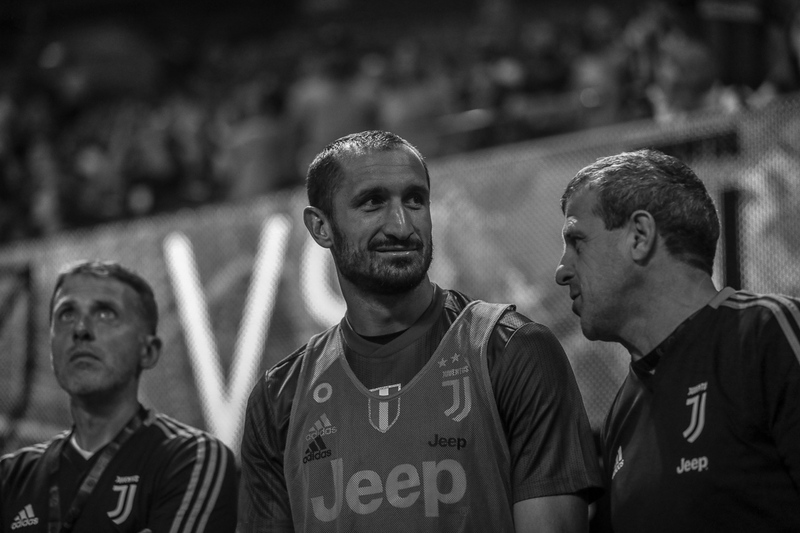 (At least Giorgio Chiellini was there!) There were no SportsCenter-worthy shows of brilliance from the MLS stars—just a scrappy header from Josef Martinez. But that moment, in front of his home fans—in record numbers for a standalone ASG—with the Mercedes-Benz Stadium’s familiar foghorn, was actually the most fun, because it was most MLS. And maybe that was where the game was at its most exciting: MLS celebrating itself to itself. Tyler Adams was asked in an on-field interview if he was excited to show himself off to Big European Teams, and his answer was actually that he wanted to show off to other MLS players, to demonstrate that he belonged. And far from showing off the stars of Europe’s past, the joy was in seeing those we see every week interact with each other, like Diego Valeri playing in Alberth Elis and Sebastian Giovinco. But there are now too many to fit in one XI; frequent subs meant that Toronto’s Sebastian Giovinco, Vancouver’s Alphonso Davies and Minnesota’s Darwin Quintero came and went without much fanfare and contributed to a second half without much rhythm or life that ended in a 1-1 deadlock. There were funny gimmicks, like a mic on Brad Guzan he could use to talk to the commentators, which made a mockery of the game until Guzan was scored on, at which point he grumpily refused further hails. There were penalties, which seemed like an apology for a lack of action in the second half rather than a dramatic resolution to deadlock. The shootout was won by Juve, who I couldn’t muster up interest in, especially after halftime when they subbed in a series of loanees and second-division players. Bradley Wright-Phillips missed the net, and a game Zack Steffen was murdered by the Old Lady’s pacy, precise shots. At one point, playing the league’s best against a top European side had a promotional edge, but the ICC brings many sides for multiple games in quasi-tourney play. 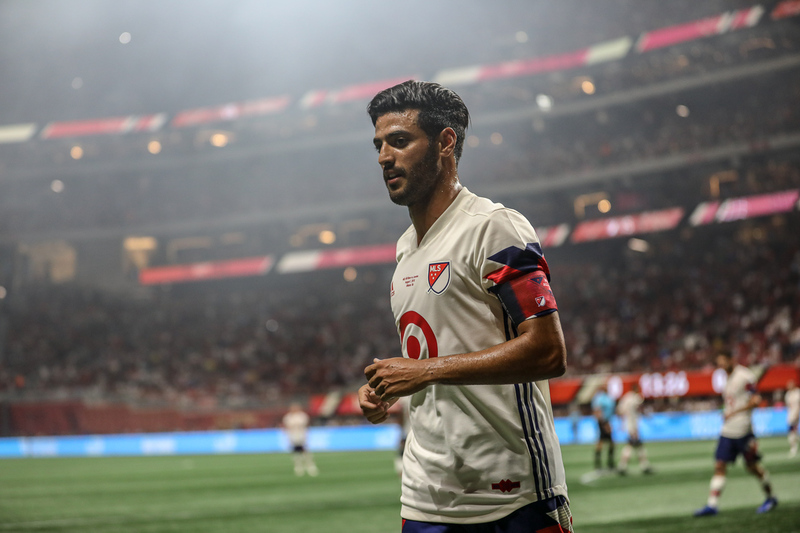 Cultivating a scene is almost more exciting now, and I can’t help but think that the MLS talents could have provided more fireworks if they were playing against each other. (Even then, would it justify pulling them away from a crucial point in the league schedule without so much as a weekend break?) But this game had some charm, just like MLS, if only they would focus on it. 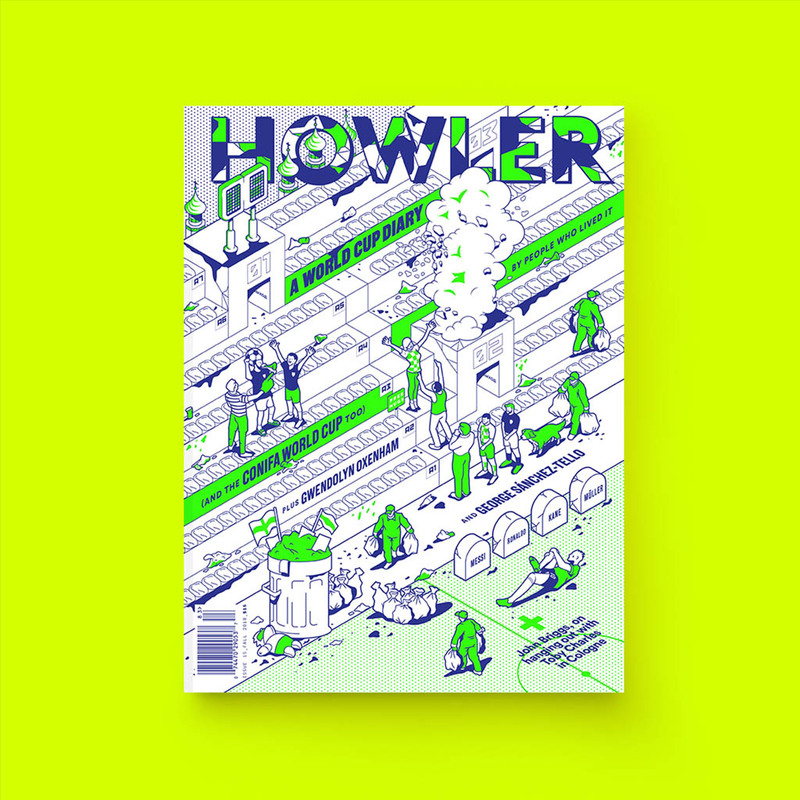 Andrew Bates (@teambates) is an editor for Howler and a digital journalist based in Canada. He’s a co-host of the That’s So MLS podcast (www.thatssomls.com) and a goal celebration enthusiast. 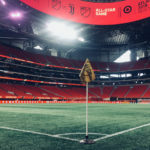 How Did Atlanta Become America’s Soccer City?